Submitted by titan703 on Wed, 05/23/2007 - 10:15pm. 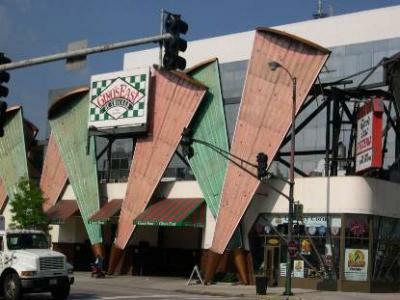 Chicagoans need no explanation, so for the rest of you. This is the real deal - the best pizza in America. True deep dish.